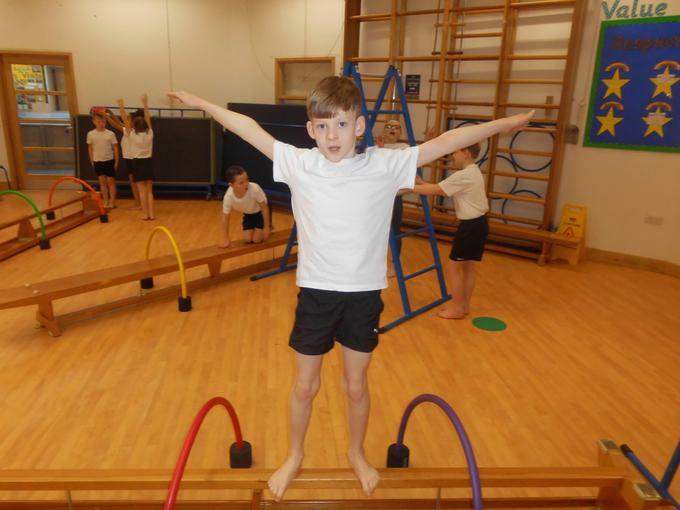 PE & Sport Provision 2017-2018 - "Believe & Achieve"
Welcome to another exciting year of sport ahead at Arnold Mill Primary School. 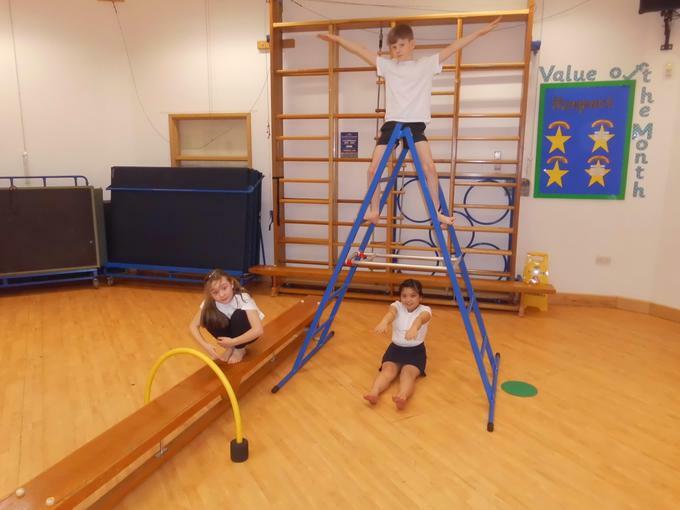 Our vision as a school is to provide our pupils with the very best education in all aspects of learning and this is certainly the case within our pupils PE lessons. 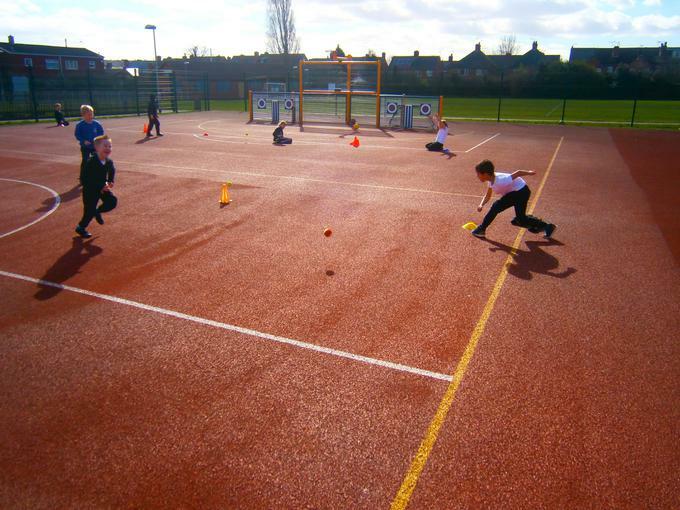 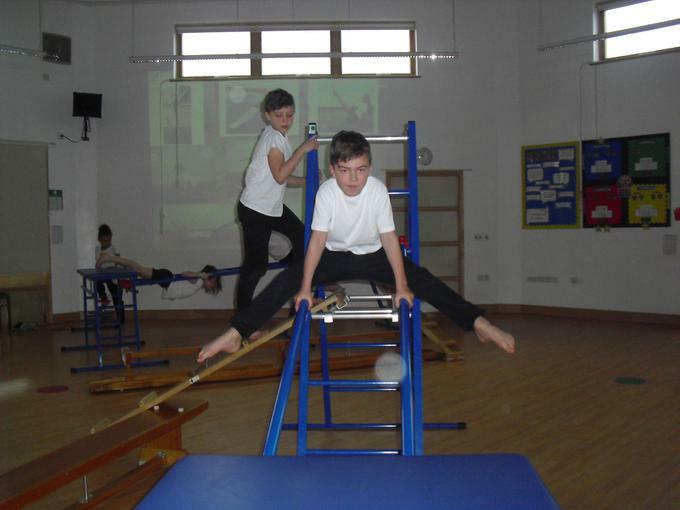 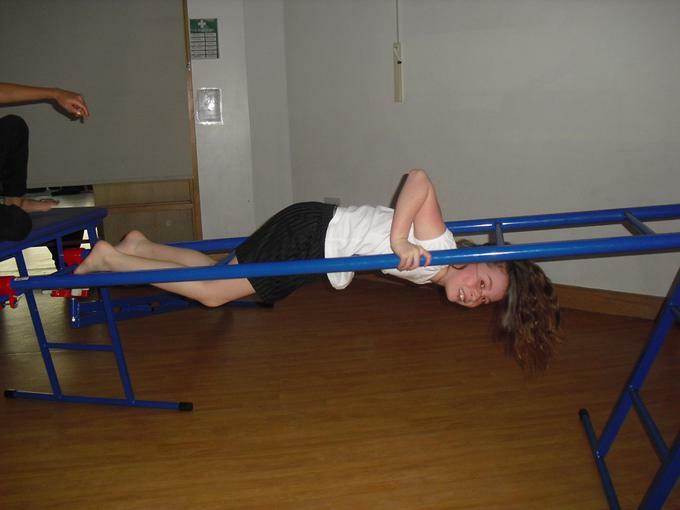 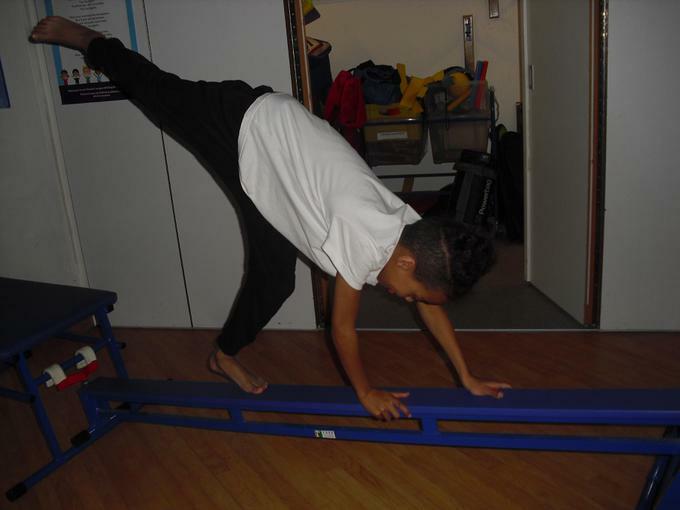 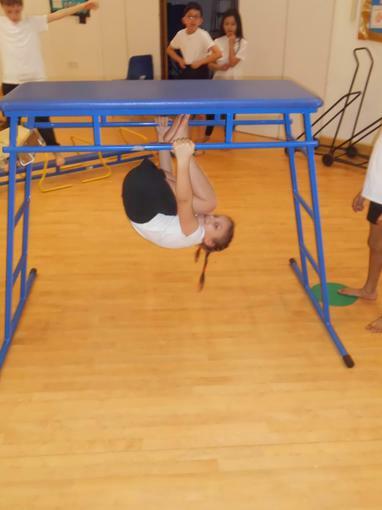 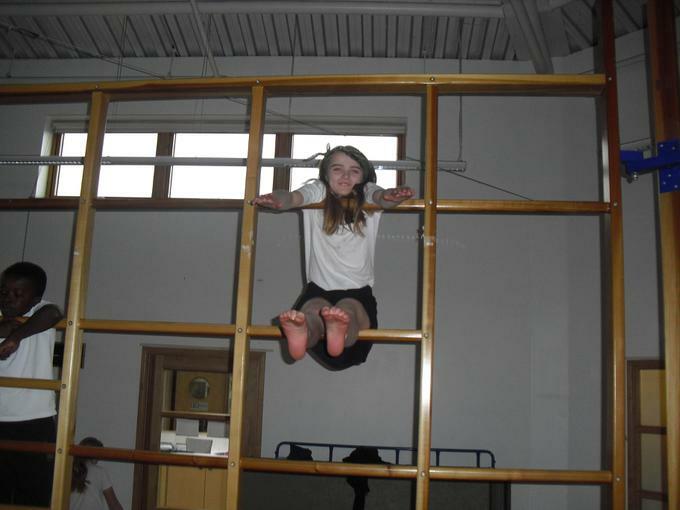 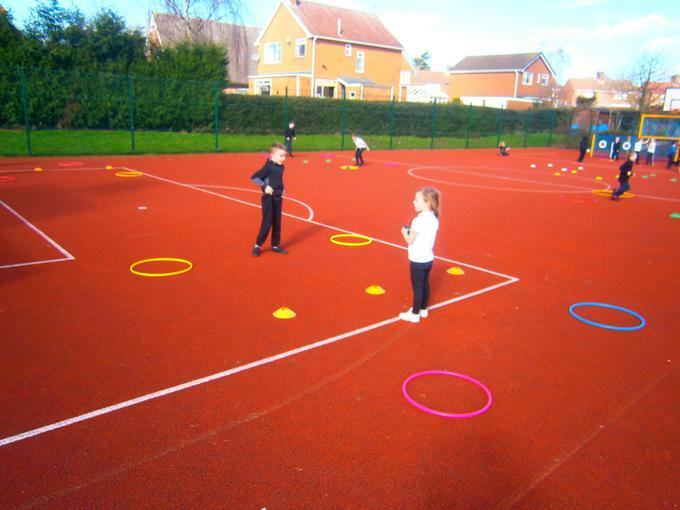 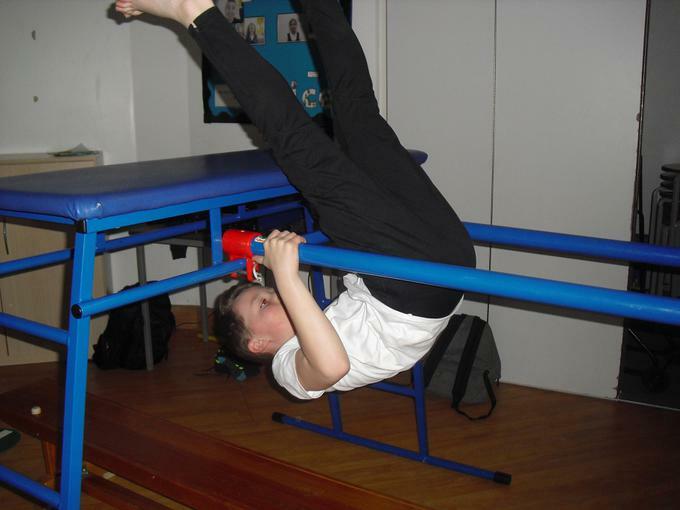 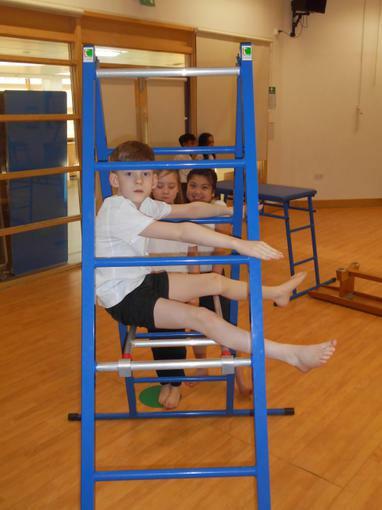 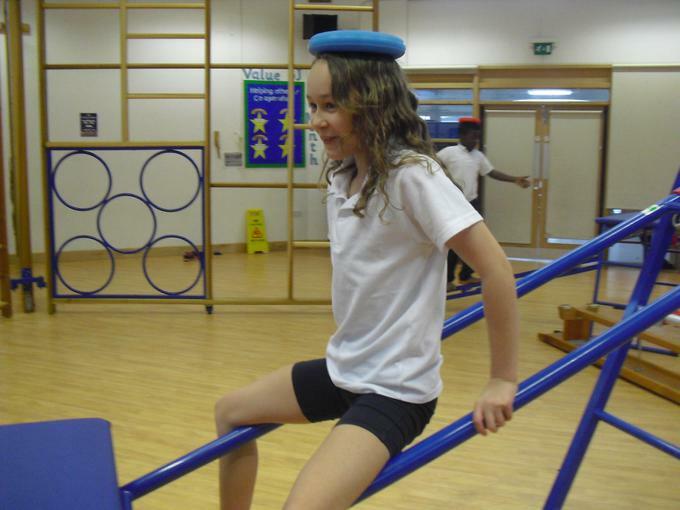 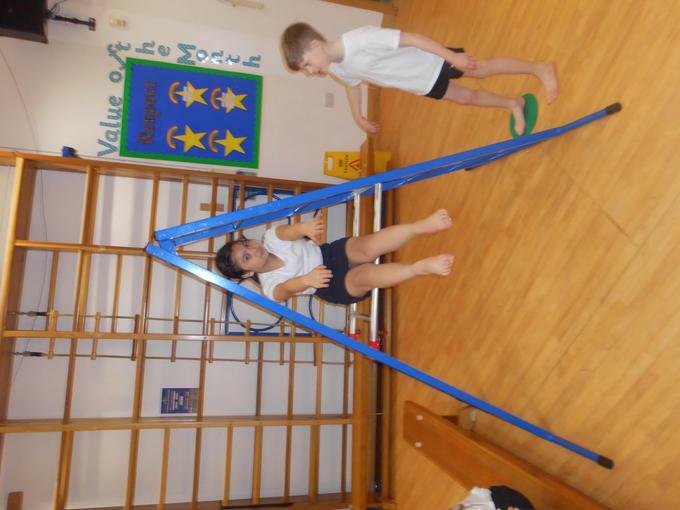 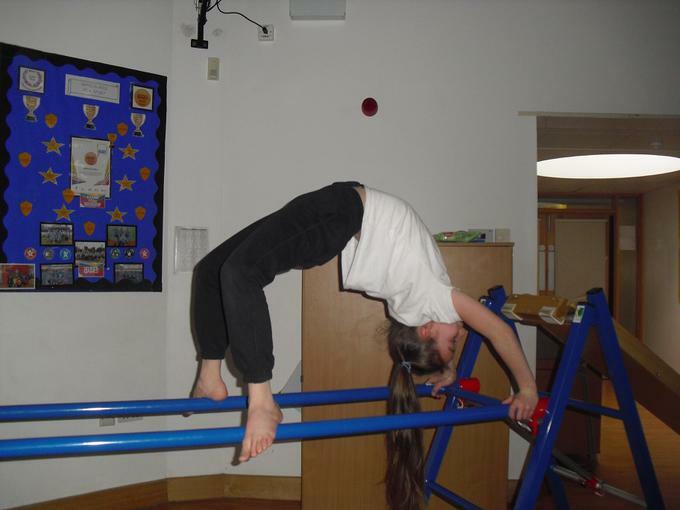 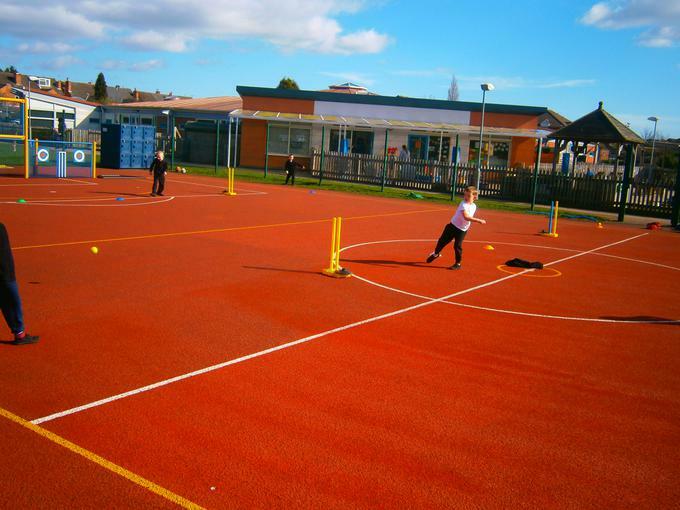 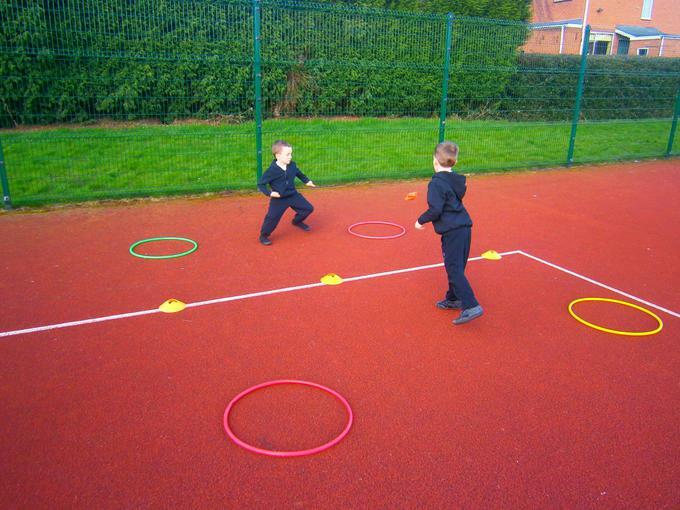 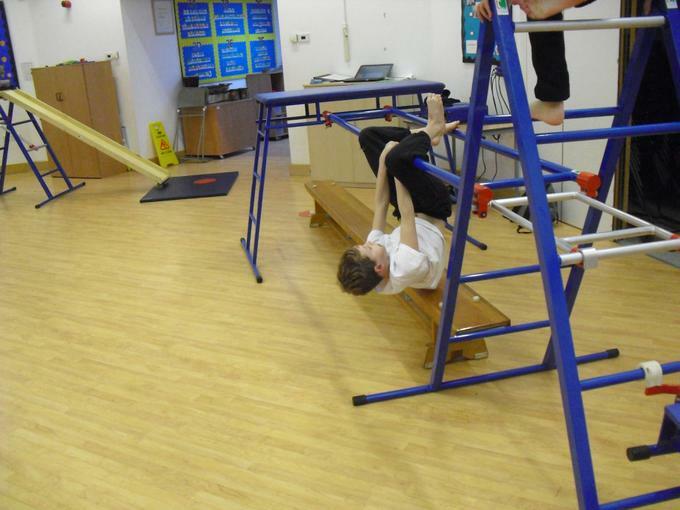 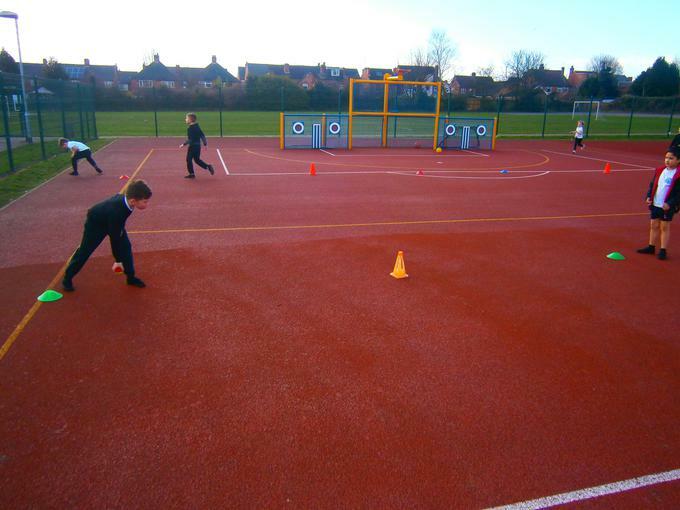 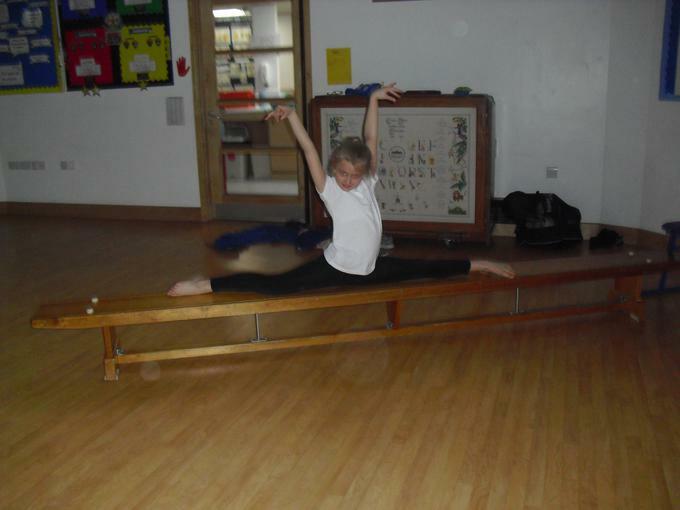 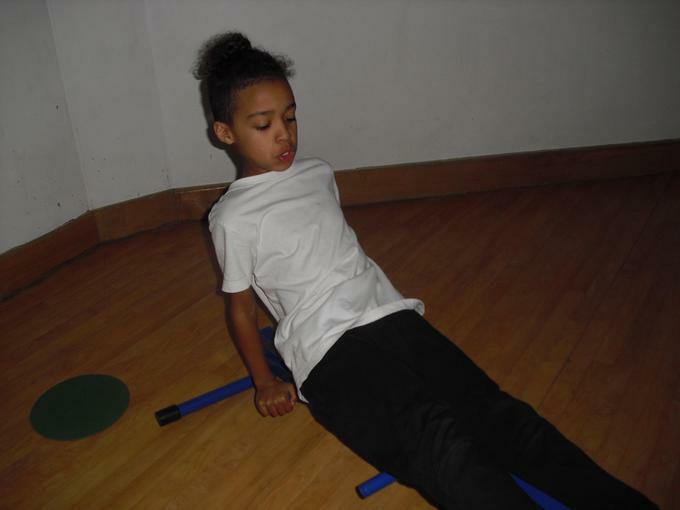 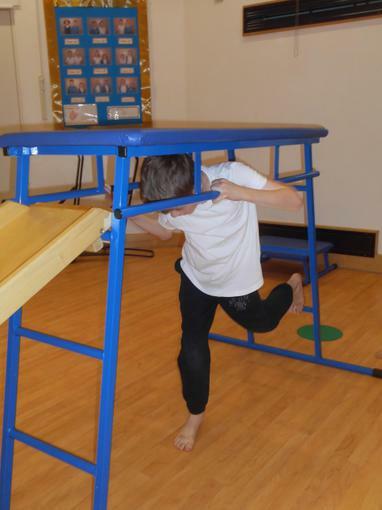 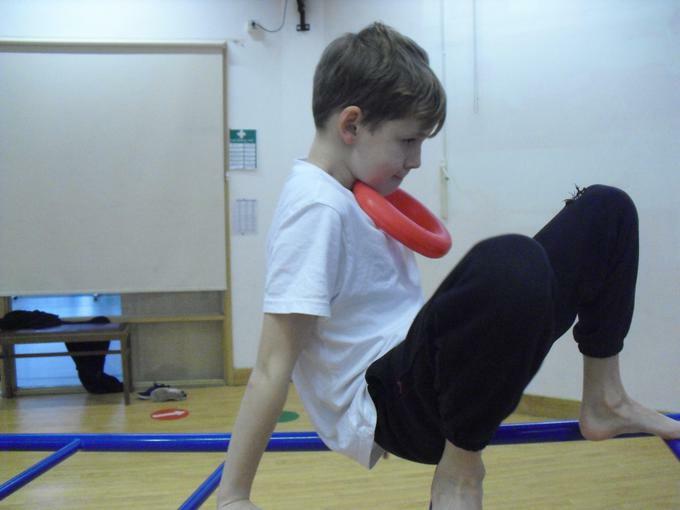 We aim to provide ALL children with wonderful opportunities to engage in a variety of physical activities. 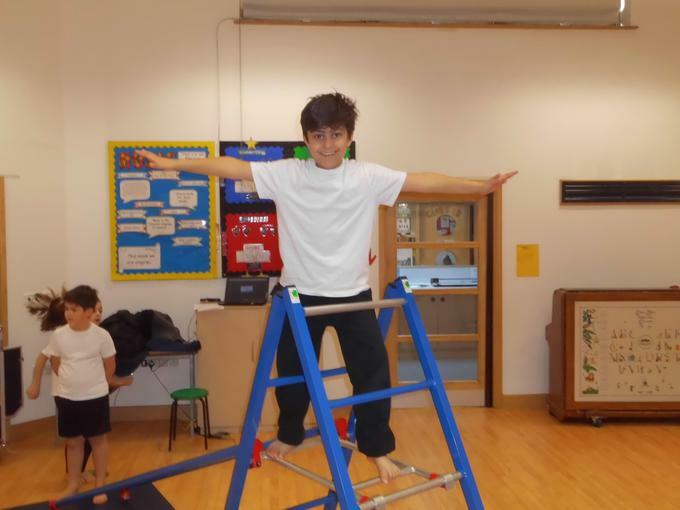 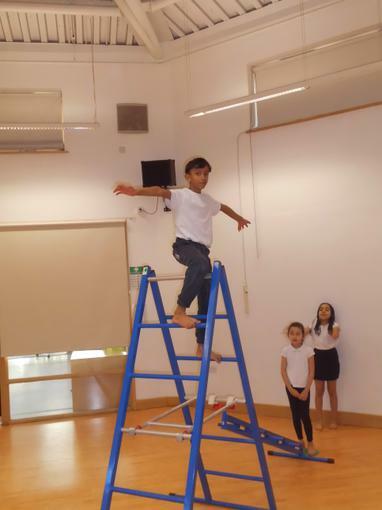 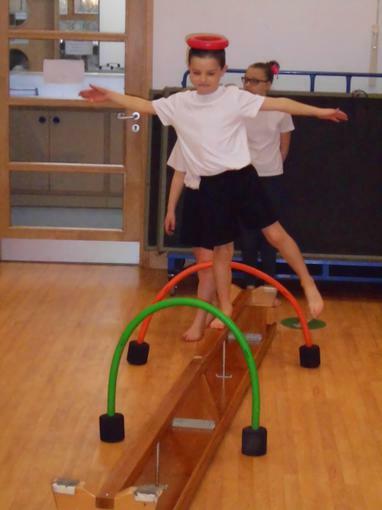 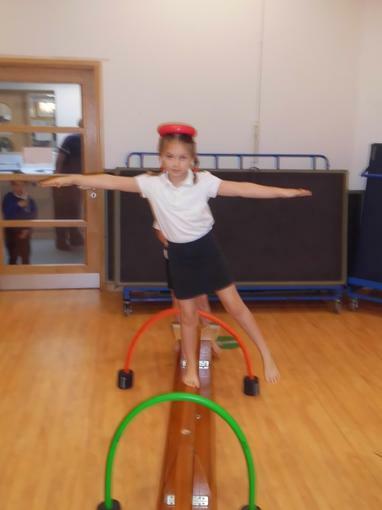 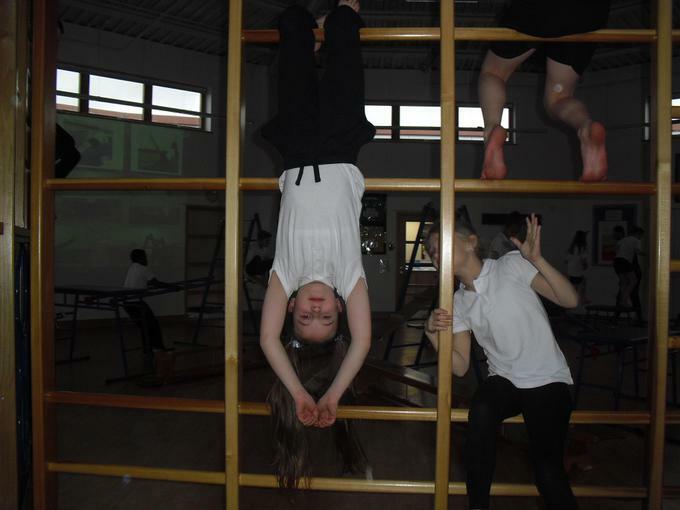 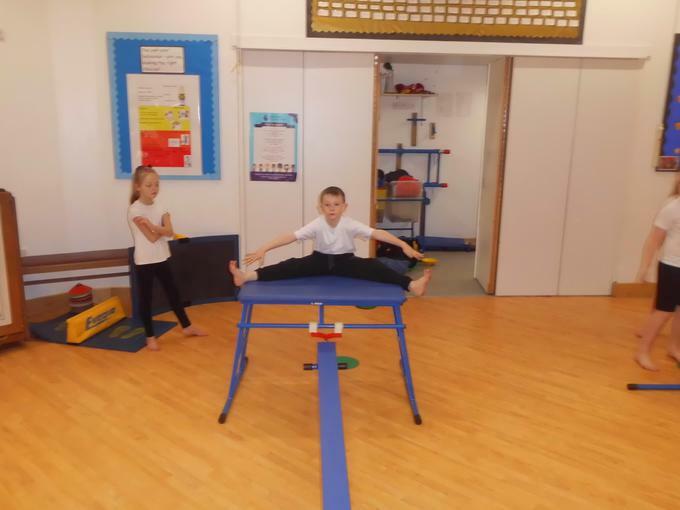 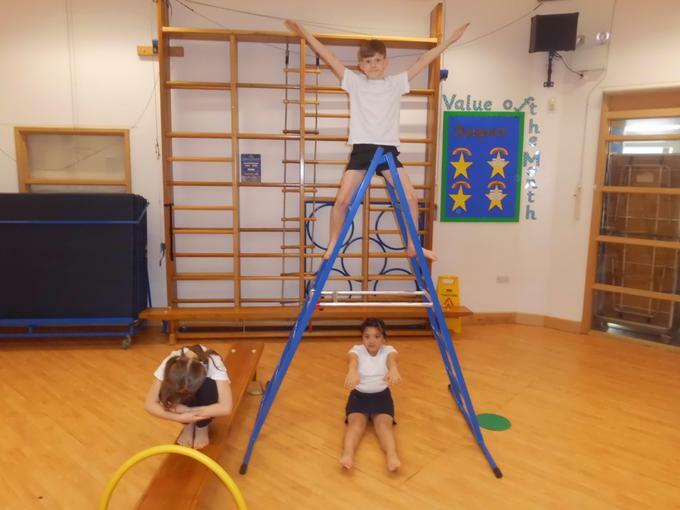 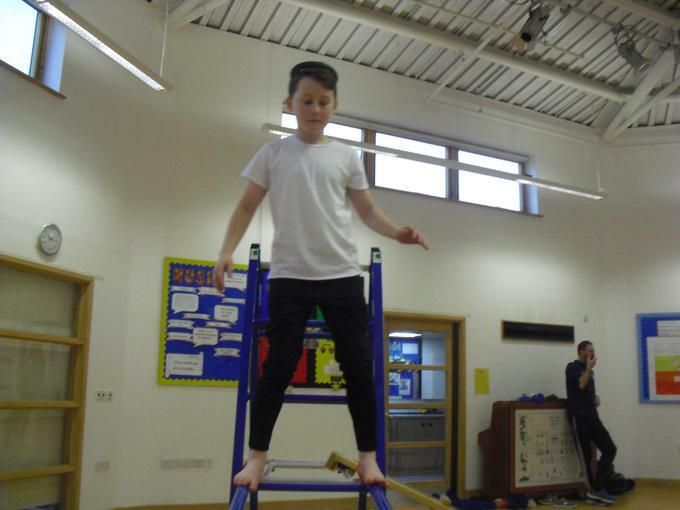 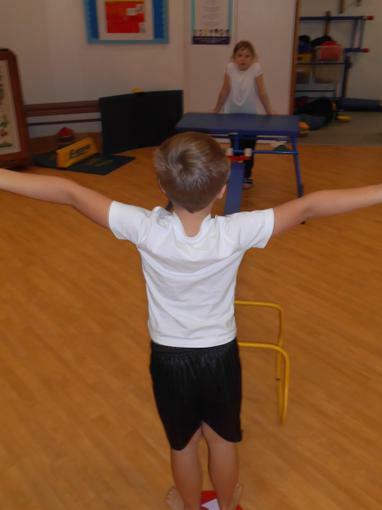 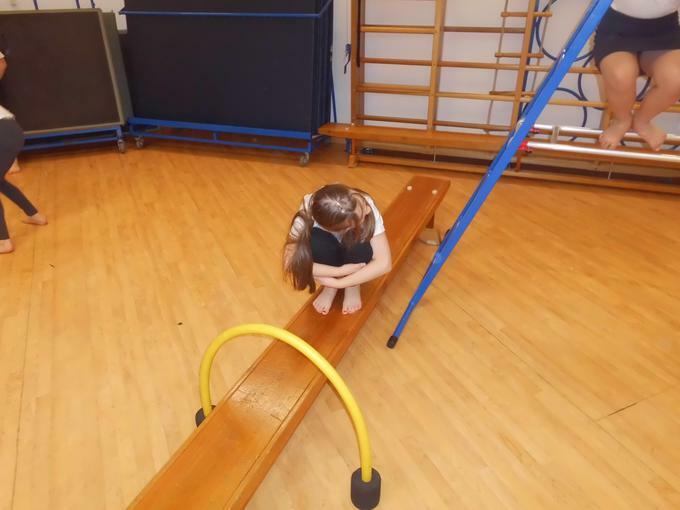 We truly believe that our children look forward to their PE lessons each week and enjoy developing themselves physically and socially. 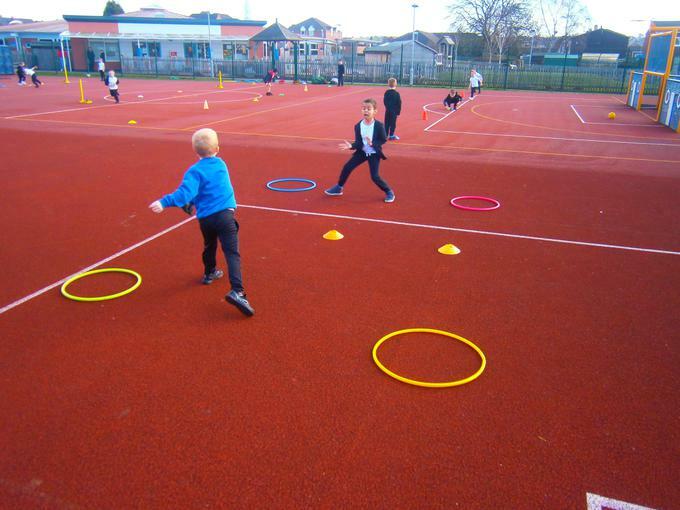 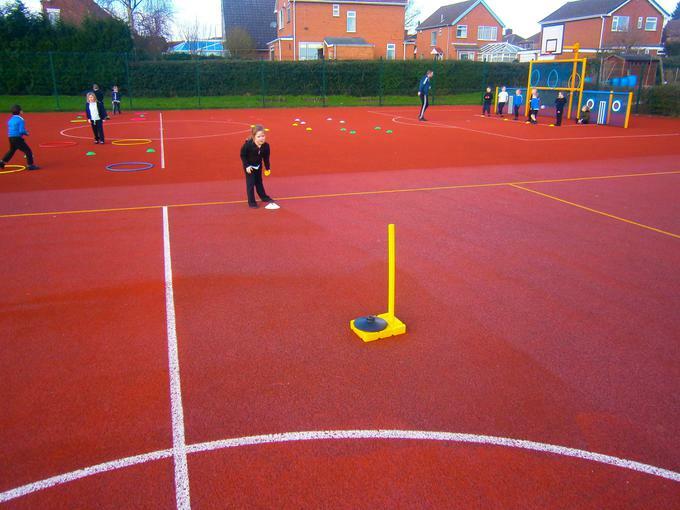 We also offer an extensive range of after school clubs, for both Key Stage 1 & 2 pupils, to further enhance their participation and enjoyment of sport. 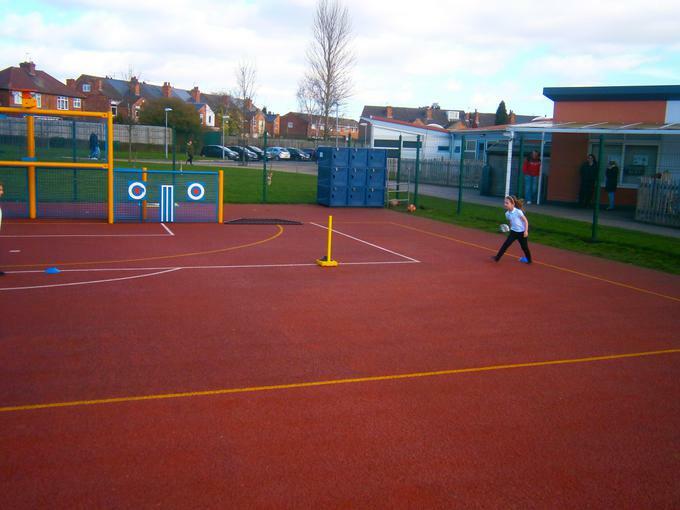 Please follow the link below to find out more about these clubs.